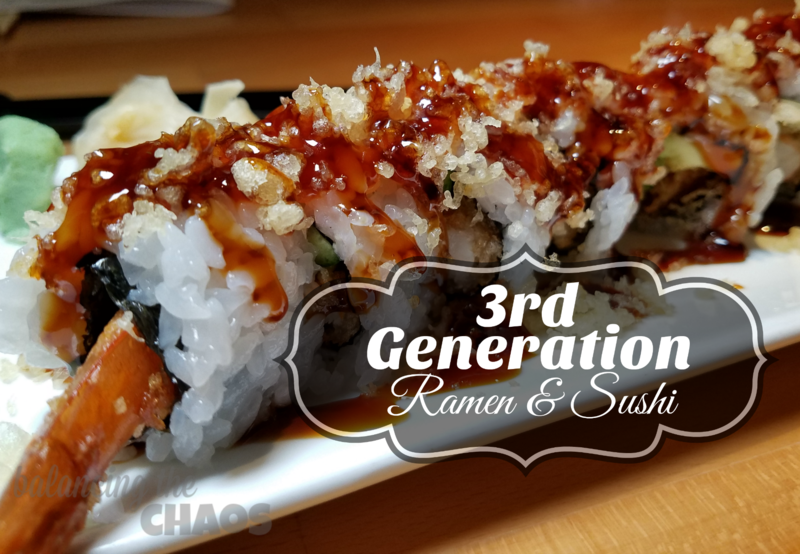 For the love of all things sushi and ramen, you’re going to want to stop in and sample 3rd Generation Ramen and Sushi that recently expanded from Los Angeles into Huntington Beach with their second location. 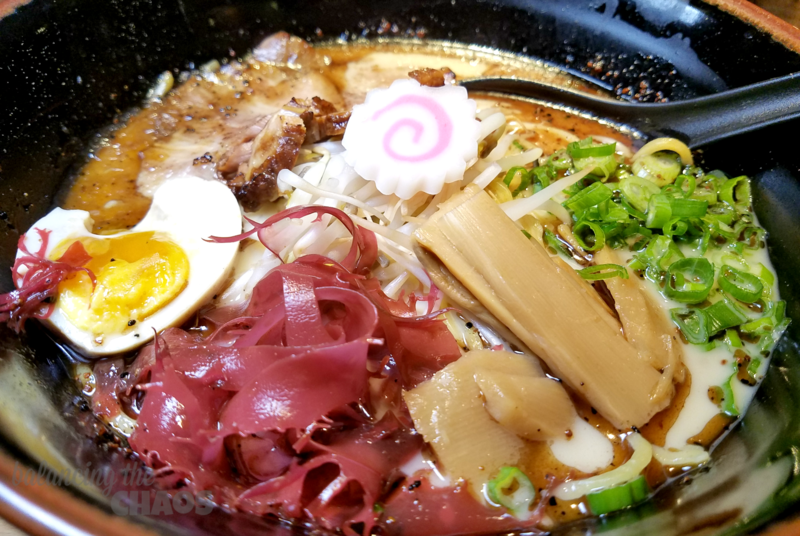 Located off of Edinger Ave. and Gothard Street, 3rd Generation Ramen and Sushi is a beautiful new restaurant that offers casual dining and Japanese cuisine with a delicious artistic flare. We were invited to enjoy a media tasting to sample their menu items which I had a difficult time deciding because they all sounded amazing. My husband and I decided we would order guests favorites starting off with the 3rd Generation Ramen and Sushi Black Garlic Tonkotsu. Since we both love ramen, the Black Garlic Tonkotsu had a creamy broth loaded with ramen noodles and a host of delicious ingredients including bean sprouts, spring onions and more. Next we decided to sample the Yellowtail Poke Bowl. 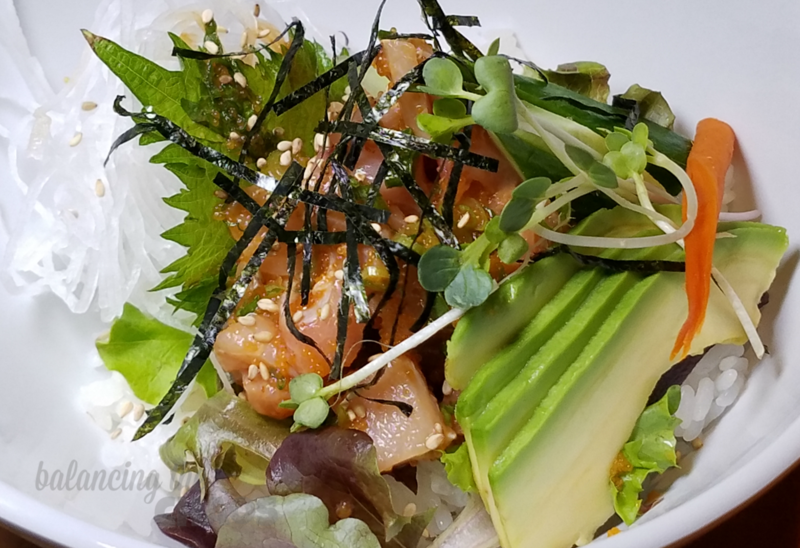 The Poke bowl was a fantastically delicious mix of deliciously fresh yellowtail over sushi rice and a hint of mixed greens; garnished with slices of avocado, Masago, Sesame Seeds, Green Onion and House Poke Dressing. 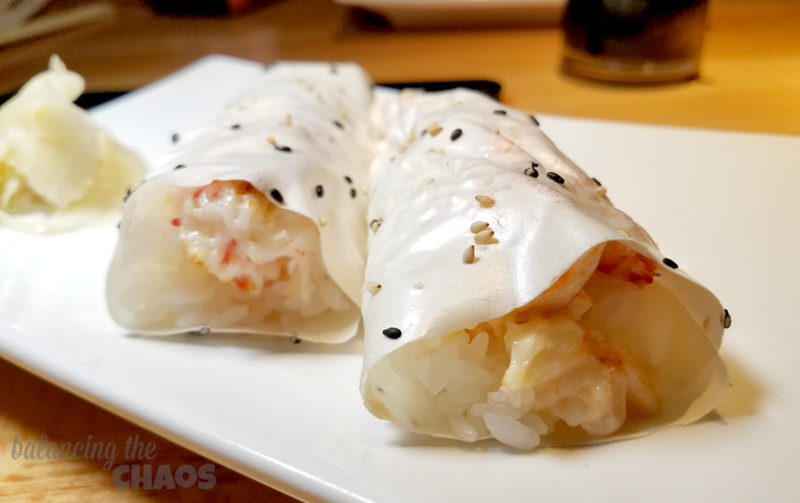 Next up we both agreed on a Crunchy Roll with Shrimp Tempura, Avocado, Cucumber, crunchy flakes and delicious eel sauce along with a Baked Lobster and a Baked Crab Hand Roll. The sushi was amazing. The shrimp and lobster were deliciously fresh and their sauces complimented the flavors so well. 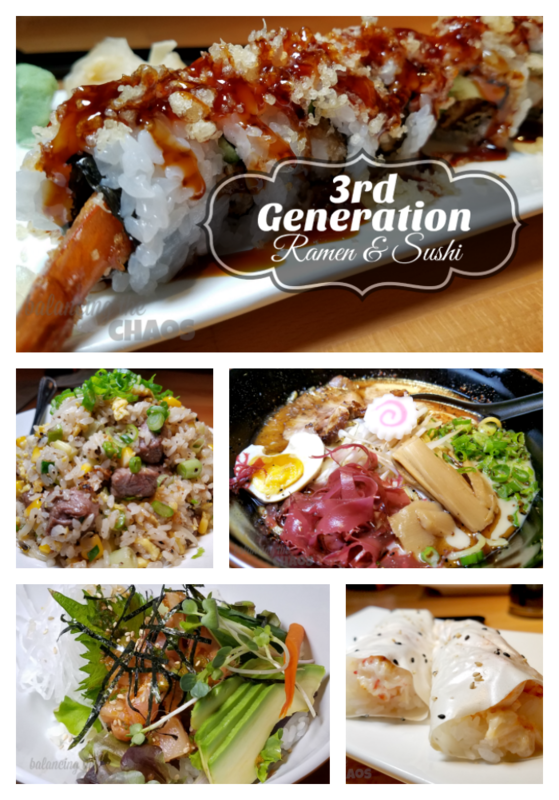 Plan a date night and hit up 3rd Generation Ramen and Sushi in Huntington Beach. I know we’ll be back soon, and possibly bring the kiddos since my darling daughter is now becoming more food adventurous at 7 years old.